Essentially, domain names are virtual real estate, and when you aren't using it, it's nothing but vacant land. 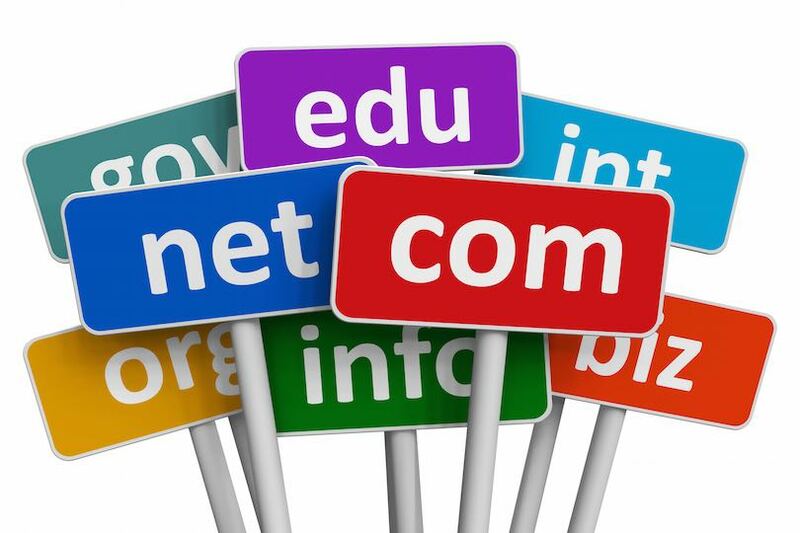 Here are 7 easy steps to turn those unused domain names into real cash. 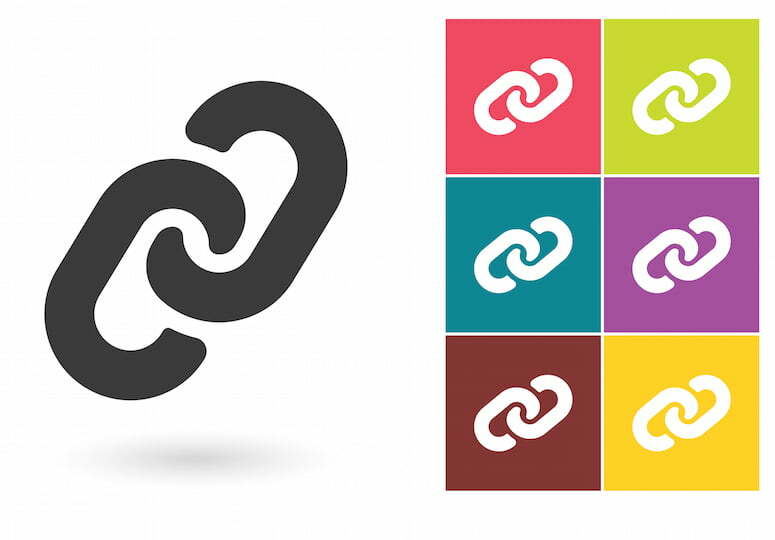 The web is made up of links—and many different link types. Knowing the types of links and how they impact SEO is important, even for on-page SEO. It has been reported that Google is restricting the amount of keyword data that you can get using their Google AdWords Keyword Planner tool. 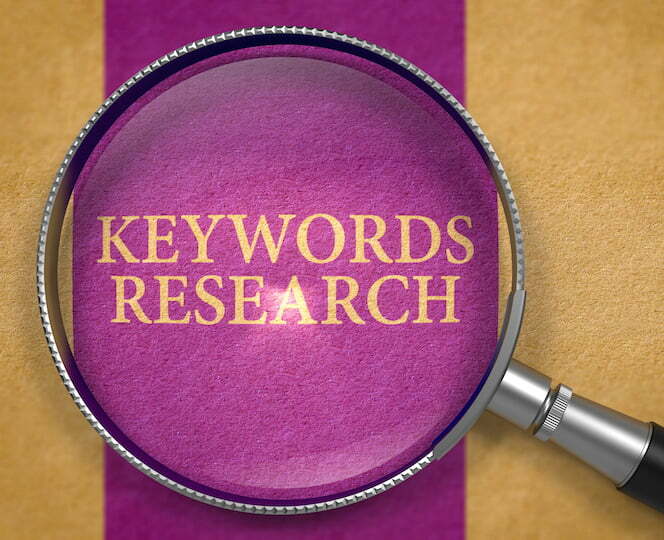 Here are some other keyword research tools that you can use.